Dr. Sarkar with the Department of Aerospace Engineering’s Tornado/Microburst Simulator, which much of his research work has revolved around (Photo from VISIONS Magazine, Iowa State University Alumni Association). Department of Aerospace Engineering Professor Partha Sarkar has been elected as a Fellow in the Structural Engineering Institute (SEI). 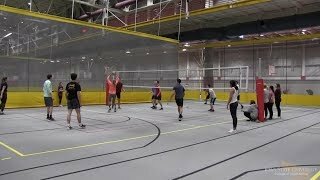 The SEI is one of the nine institutes of the American Society of Civil Engineers (ASCE), an organization that has more than 150,000 members in 177 countries. Of 34,000 SEI members, only 234 are Fellows in the SEI. 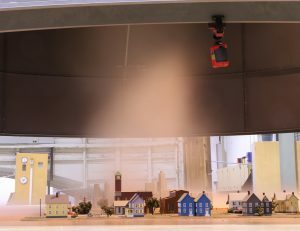 Requirements for SEI nominees include involvement in local or national activities such as leadership, seminars, workshops or K-12 outreach and having been responsible for a minimum of ten years of important work related to structural engineering, and being qualified to direct, conceive, plan or design engineering works. 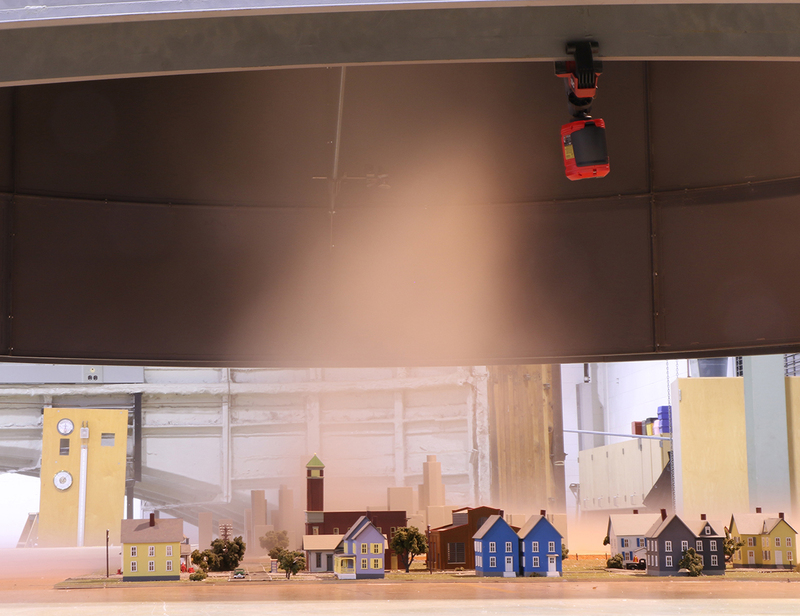 Sarkar’s Tornado/Microburst Simulator simulates the effects of tornadoes and strong winds on scale buildings, which helps guide structural engineering. 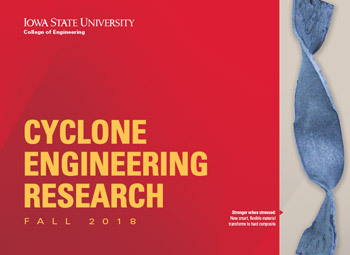 Dr. Sarkar is being recognized for his many contributions to research and education in wind engineering, a subject within structural engineering that relates to the damaging effects of civil structures. 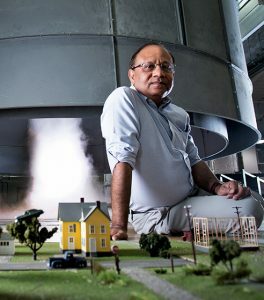 Through his research, Dr. Sarkar has: significantly advanced the understanding of near-ground flow field and extreme wind loads on civil structures in non-conventional wind generated by tornadoes, microbursts and gusts; pioneered the development of next-generation wind tunnels and simulation techniques by building the world’s first translating tornado/microburst simulator and the first boundary-layer wind tunnel with gust generation capability; significantly advanced the aeroelastic theories by developing time-domain methods to predict loads and response of flexible structures such as long-span bridges, cables, high-masts, tall buildings, wind turbine blades, airplane wings; and promoted international/national collaborations within the structural/wind engineering community. Dr. Sarkar has been an active member of ASCE/SEI for 26 years, having served on several of its national committees and currently serving as the Vice-Chair of the Executive Committee of ASCE Wind Engineering Division. He will be formally inducted as an SEI Fellow in April of 2019 at the ASCE Structures Congress in Orlando, Florida. More information about SEI Fellows can be found here.